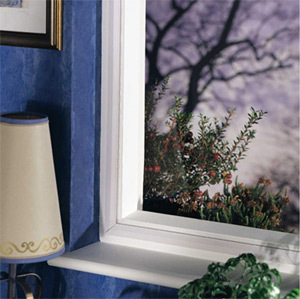 Secondary Glazing a cost effective way of dramatically improves the heat or sound insulation of your existing windows. Ideal for improving sound insulation for existing Double-Glazed windows. Fixed solutions (removable) using 2mm/4mm/6mm Glass Clear Plate Polycarbonate glazing panels. Cut-to-Size Rectangles to suit your requirements. Comprehensive range of fixing solutions for Fixed Panel Glazing. Made-to-Measure Opening Aluminium frames with Glass Clear Plate Polycarbonate glazing. Made-to-Measure Opening Aluminium and hardwood frames with Glass. All Secondary Glazing products are guaranteed for 10 years. Comprehensive, Step-by-Step Installation Guides are supplied for those Products that require them. Secondary Glazing - Omega Build supply a range of roofing components such as Secondary Glazing, diy conservatory roof kits, polycarbonate roofing sheets, polycarbonate canopy kits and much more. You are currently browsing the Secondary Glazing category of our polycarbonate sheets and canopies shop.